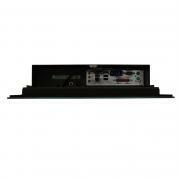 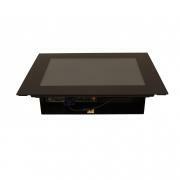 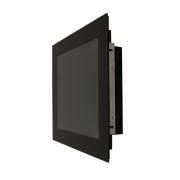 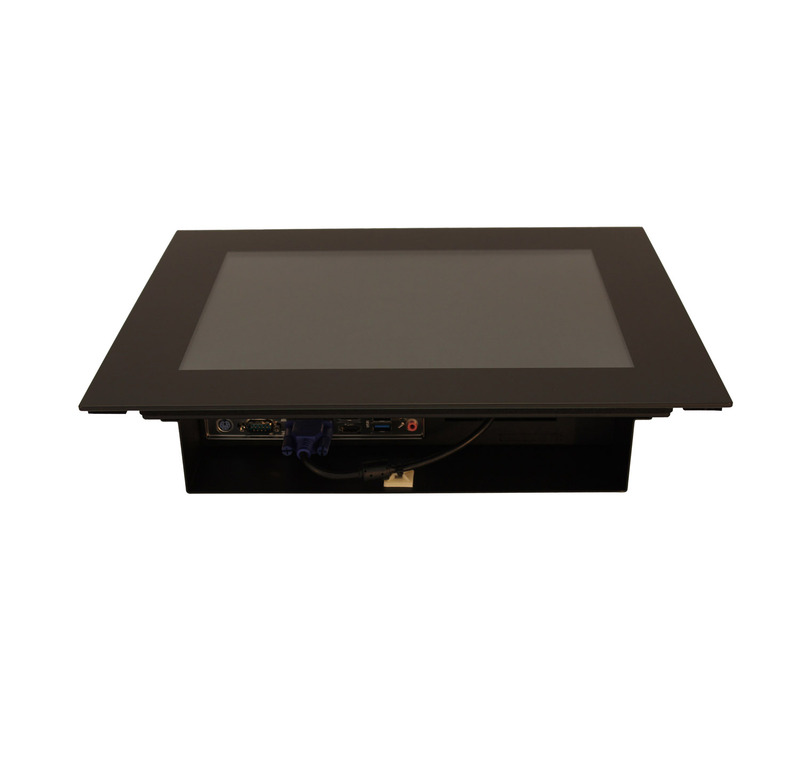 ​Description: 15 inch panel pc with pcap touchscreen. 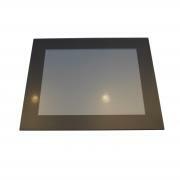 Bezel free tempered front glass. 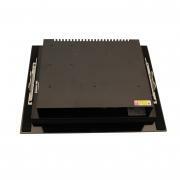 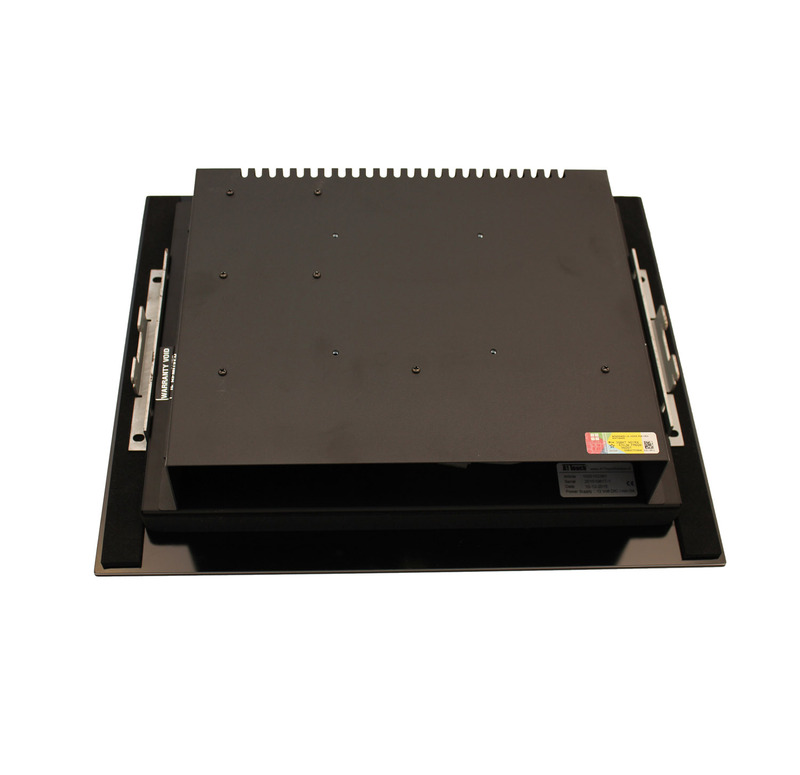 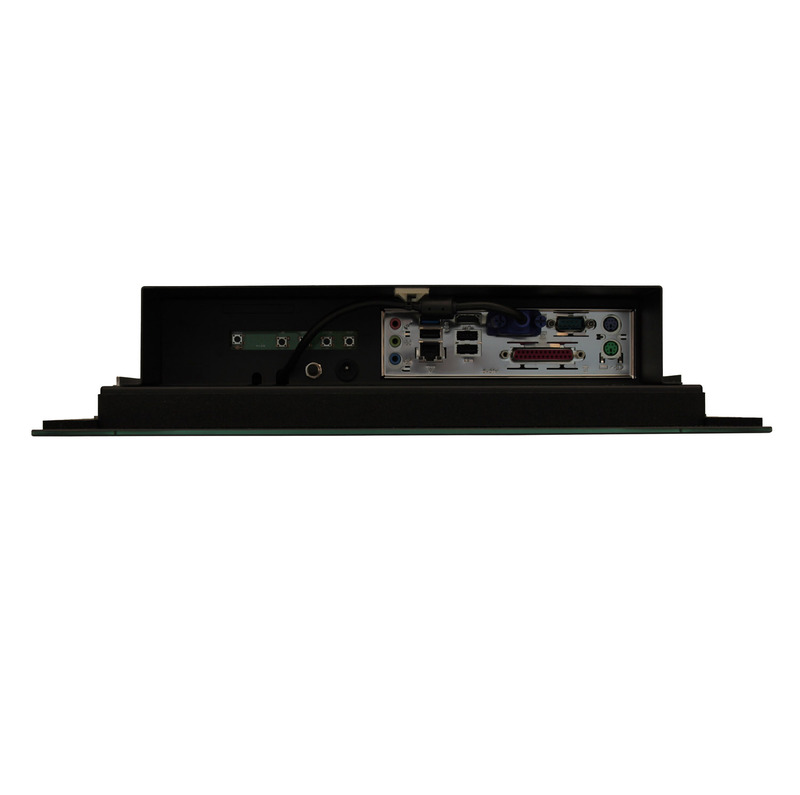 Metal casing with mini itx format pc for hufter proof and long life use. 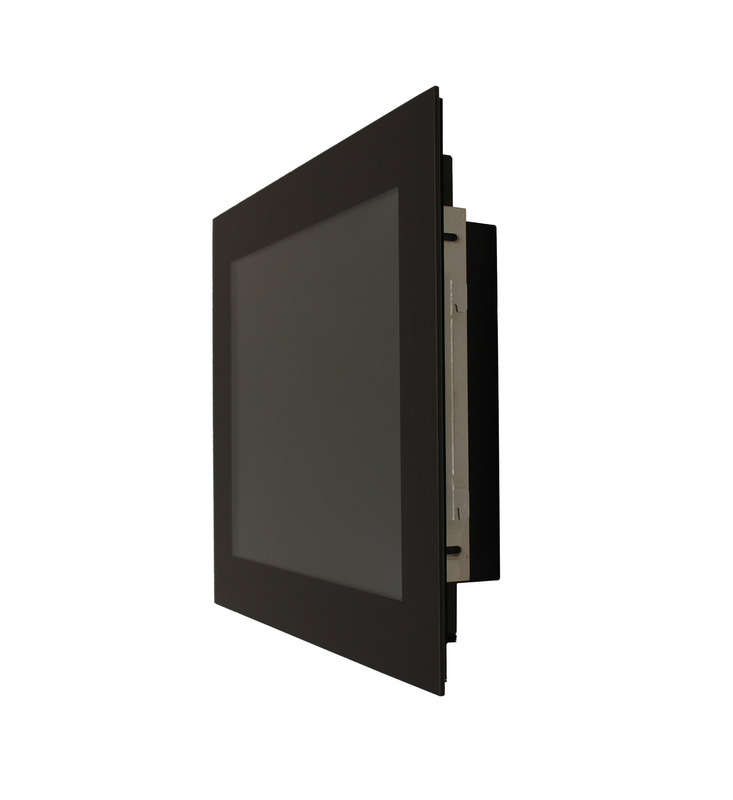 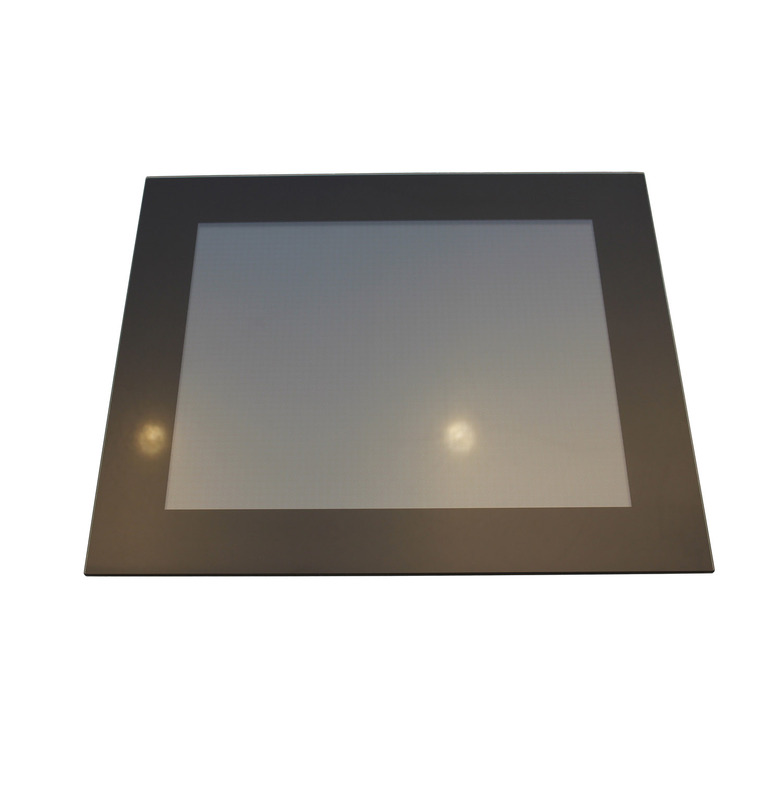 Glass sensor: 4mm thick tempered glass with black ceramic borders.